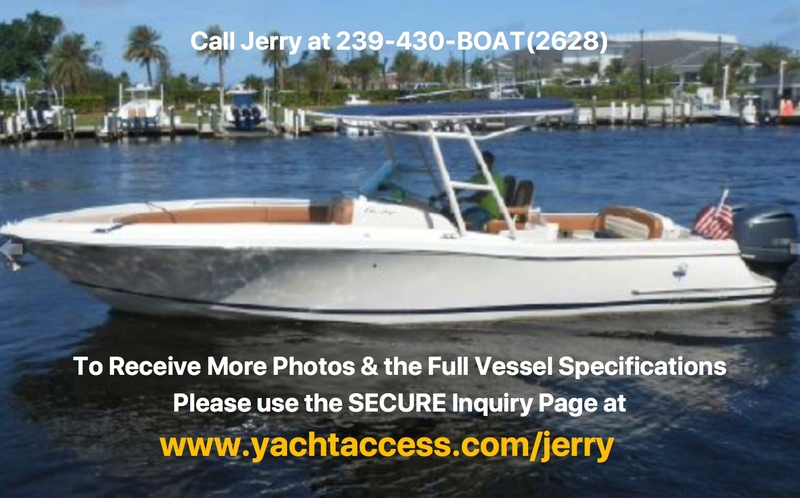 This may be the boat for you if you’ve been searching for an open day boat for cruising the bay inshore or the open waters that has plenty of comfortable seating and amenities as well as the capability to do some light fishing. The optional T-Top has powder-coated rails and offers an abundance of protection from the sun especially with the extended shade it comes with. The fish boxes, rod holders, and storage assist, with the pursuit of fishing, as does the center console layout. There is also a stainless-steel swim ladder for swimming and other water sports. Rounding out this excellent boat are the state-of-the-art Yamaha 300 Four Strokes (425 hours) which will propel her along with precision, quiet and great fuel efficiency. 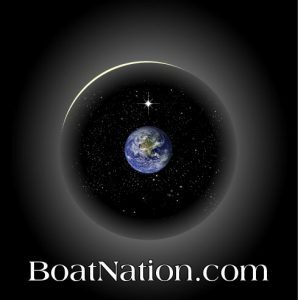 This boat is beautiful, please contact for showing and possible test run. Indoor stored since new.